British biotech company Matoke® Holdings Ltd has announced the appointment of Alan Westwood, a former Vice President at international pharmaceutical giant Bayer, as the Managing Director of Matoke® Pharma to lead on the pharmaceutical development of its Reactive Oxygen® technology. Westwood spent 35 years at Bayer Health Care, becoming the company’s Vice President of Global Strategic Marketing for anti-infectives. He has now taken on the new role of Managing Director of Matoke® Pharma, the pharmaceutical division of Matoke® Holdings Ltd. An anti-infective strategic specialist, he will oversee the research and development of Matoke’s lead pharmaceutical candidate, RO™101. Matoke® Holdings Ltd is an innovative SME developing its patented Reactive Oxygen® technology, a novel antimicrobial with potential in the first instance as a primary treatment for chronic non-healing wounds due to its accelerated wound healing, biofilm penetration, tissue regeneration, and immune system stimulation. In addition, the technology has the potential for many other applications/indications due to its potential activity against Gram-positive and Gram-negative pathogenic bacteria including multi-drug resistant bacteria (MDRs), as well as pathogenic fungi and viruses. RO-101 uses synthetic biology to deliver Reactive Oxygen® for the treatment of Chronic Non-Healing Wounds, such as those involving multi-drug resistant (MDR) pathogens. This builds on the evidence from Matoke’s first CE-marked medical device, which is already on the NHS drug tariff. Matoke® hopes to take RO™101 forward to Phase I clinical trials in 2019. Matoke® Holdings was founded in 2010 by Ian Staples, a former Managing Director of high-street retail chain Halfords, to develop new antimicrobials to help address the global threat of antimicrobial resistance (AMR). 1. For more information, please contact Edward Jones press@matokeholdings.com or by calling 020 7340 1150. Matoke® Holdings Ltd is a member of the BioIndustry Association (BIA) and registered Small or Medium-sized Enterprise (SME) with the European Medicines Agency (EMA). For further information visit: matokeholdings.com. AMR is one of the major global challenges of this century, killing 700,000 people worldwide every year, including 50,000 in Europe and the United States. 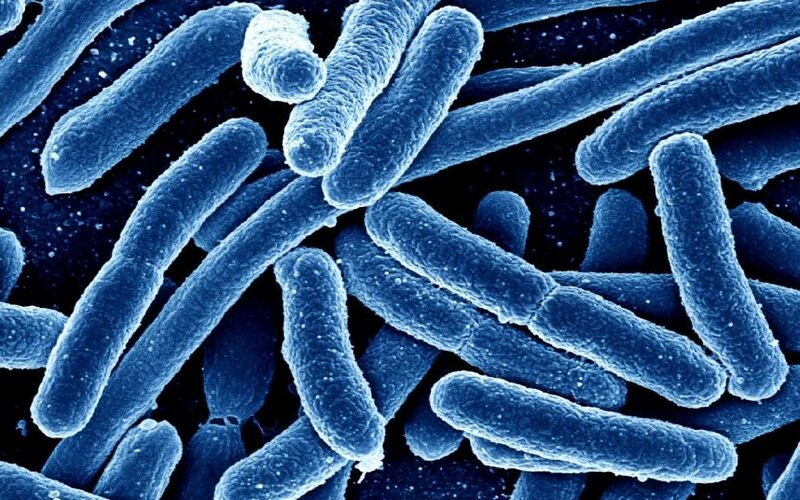 Based on scenarios of rising drug resistance for six pathogens to 2050, it is estimated that unless action is taken, the burden of deaths from AMR could rise to 10 million lives each year by 2050, at a cumulative cost to global economic output of 100 trillion USD of economic output are at risk. 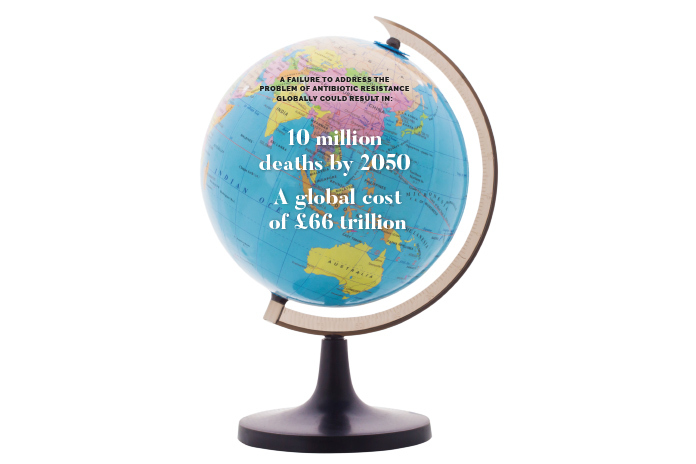 In the UK alone, the government estimates the economic cost of AMR could be a 3.5% cut to UK’s wealth, a cumulative cost of $100bn (£70bn). The current annual cost of AMR to the NHS is estimated to be in excess of £180 million, with expenditure on chronic wound treatments alone amounting to an estimated £5.3bn. o Lord O’Neil, Tackling Drug-resistant Infections Globally: Report and final recommendations (April 2016). o European Centre for Disease Prevention and Control/European Medicines Agency Joint Technical Report: The bacterial challenge: time to react (2009). o Dr Margret Chan, Director-General WHO, ‘The Looming Antibiotic Crisis’, address to the European Parliament 14th March 2010. Congratulations, Matoke Team! Wish you great success for your endeavours. It would be great if you clarify the regulatory that will be followed for RO™101 approval.